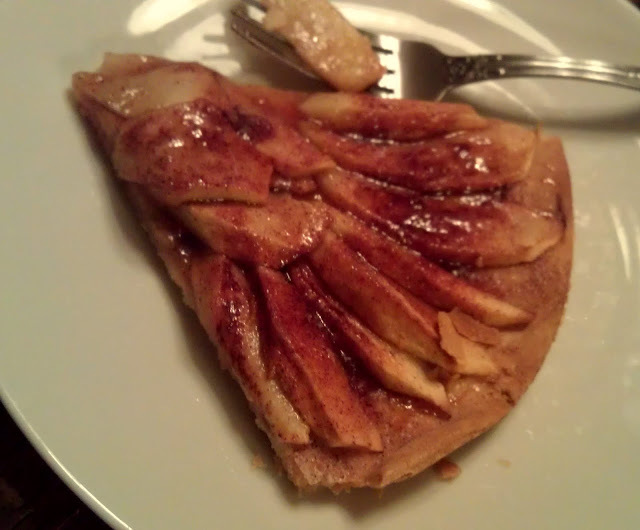 Continuing with my Hunger Games meals and recipe sharing (Check out the main post here) may I present you with a lovely apple tart. This is something easy to toss together with the end result looking as if you spent way more time prepping. Not complicated at all. 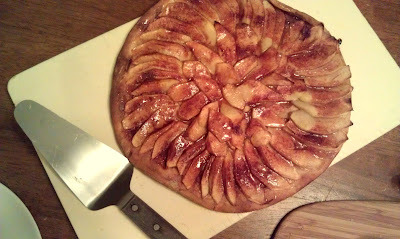 Apple Tart: Hunting outside of your district is illegal, but that doesn't stop Katniss from snagging nice Fall apples. A tart would be a nice treat for people who don't often get a dessert. “We make a goat cheese and apple tart at the bakery,” he says. “Bet that’s expensive,” I say. “Too expensive for my family to eat. Unless it’s gone very stale. Of course, practically everything we eat is stale,” says Peeta, pulling the sleeping bag up around him. In less than a minute, he’s snoring. Preheat oven to 425°. Place dough on a lightly floured surface; roll into a 12-inch circle. Place on a 12-inch pizza pan or a large baking sheet. Combine sugar and cinnamon. Sprinkle 1 tablespoon sugar mixture over dough. 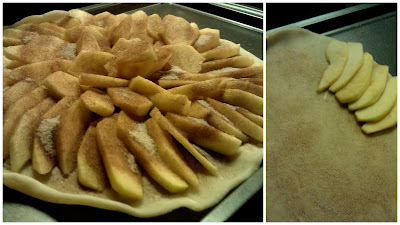 Arrange apple slices spoke-like on top of dough, working from outside edge of dough to the center. Sprinkle apple slices with remaining sugar mixture. Bake at 425° for 30 minutes. Combine honey and vanilla in a microwave-safe bowl. Microwave at high 40 seconds. Brush honey mixture over warm tart. Serve warm. You won't snore if you are served a piece of this tart...even without the goat cheese. You know the saying...an apple a day keeps the doctor away. Guess sit depends on how hard you throw that apple. And how good your aim is. Next up in my Hunger Games posts will be Gale's Marrow Bone Soup. He and Katniss hunt big game when they can get away with it and absolutely nothing is left to waste. It's a good hearty soup and I hope you will join me for a bowl and some freshly made bread. How fun! 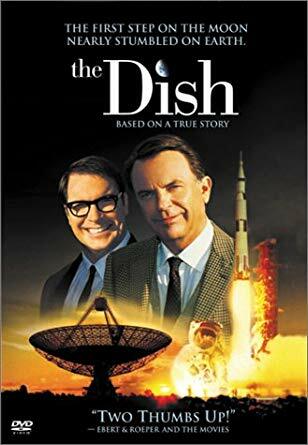 I love cooking through a good book. 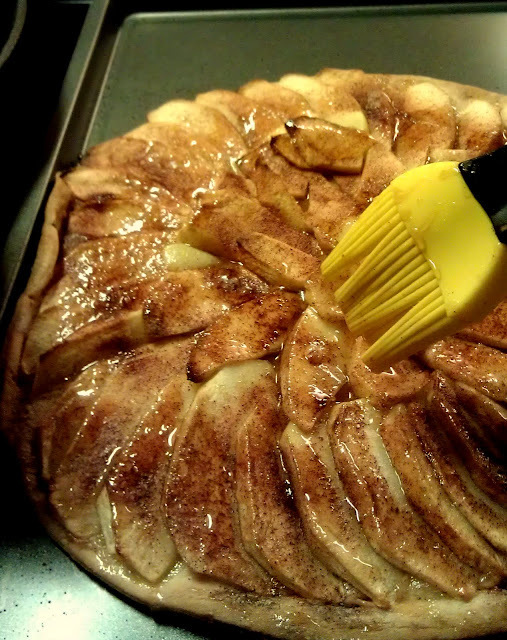 Your apple tart looks delicious. Love the Hunger Games tie-in, of course! I was never team Peeta, but I wouldn't turn down a goat cheese apple tart. But yours looks like it's incredibly easy to make and looks so pretty. 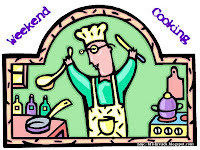 Btw, my weekend cooking post today is about a recipe I got from you some time ago. It was delicious! That's beautiful. A great way to use the last of the fall apples. 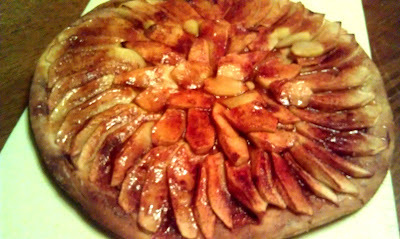 What a beautiful apple tart! Yum yum yum. Great fun seeing you do this HG series. Thanks. Your tart looks so lovely. that poor doctor all covered in bruises. I was thinking that tomorrow would be a good day to make an apple pie. this version looks so simple specially using the premade pie dough. This is similar to the old Joy of Cooking galette recipe I use, except that the edges are folded in to make a packet. The addition of honey is a nice touch. Oh this does look good! I tend to think of tarts as a difficult food, but that's because I make the crust myself. I'll have to buy it at the store next time and make things easier! That looks goooood. 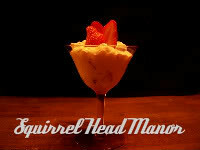 I wonder if one could serve it with a side of goat cheese (to make it like the book)? I always thought apple pie with cheddar sounded horrid until I tried it—divine. Thanks very much ladies! I am off to visit now :-) Wish I could share a slice of tart with you all. Your tart looks delicious. I love apple pie with a sharp cheddar. Lovely apple dish. Have a great week.